I like this comedy series a lot. I just watched Season 7. 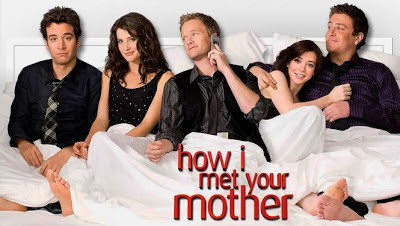 So the main story is about Ted Mosby's narrative to his future children in the year 2030 about his love journey. Basically, he is retelling his misadventure up until he met the mother of his children. Throughout the whole series, we have seen his 2 future children, a boy and a girl but not once the children's mother aka his wife. Hence the title of the series "How I Met Your Mother". Come to think of it, perhaps this guy is similar to Ted Mosby (minus the countless relationship misadventures). I do think blogging is a good platform to write about your life experiences since you never need to fear that you will lose your diary or something like that. Hence, maybe in the future, when you look back at your old post, you will realized at times we are just fools in life. Nevertheless, KnowThyMoney will be my avenue to jot down my financial journey and some of my personal observations.